Premium Listening, Premium Style. Chic Edition. Now available in full array of new iridescent colours: Blue, Olive and Purple. In addition to audio quality, Listen Wireless has all the attributes people expect to find in headphones: comfort and style. The ultra-flexible headband makes them light, reduces pressure on the head and increases durability. 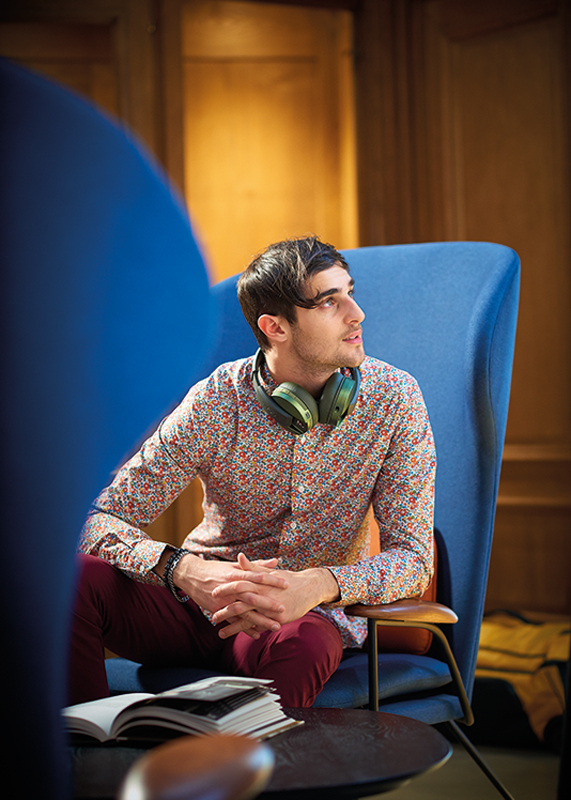 The memory foam ear cushions made from fabric and leatherette provide excellent isolation, a key feature of Listen Wireless. We have kept the design of the folding ear-pieces, which makes them easy to use and carry around. Listen Wireless has a scratch-resistant lacquered Black High Gloss finish. With 20 hours of battery life and taking just 3 hours to charge, you are free to take your music with you everywhere. Light, reduces pressure on the head and increases durability. Improved weight distribution for more comfortable wear. Mobile premium wireless circum-aural closed-back headphones compatible with all smartphones. Press and hold the Bluetooth button and then the rest is done on your device. Once it is synced, it will automatically re-sync to the same device whenever it is available. 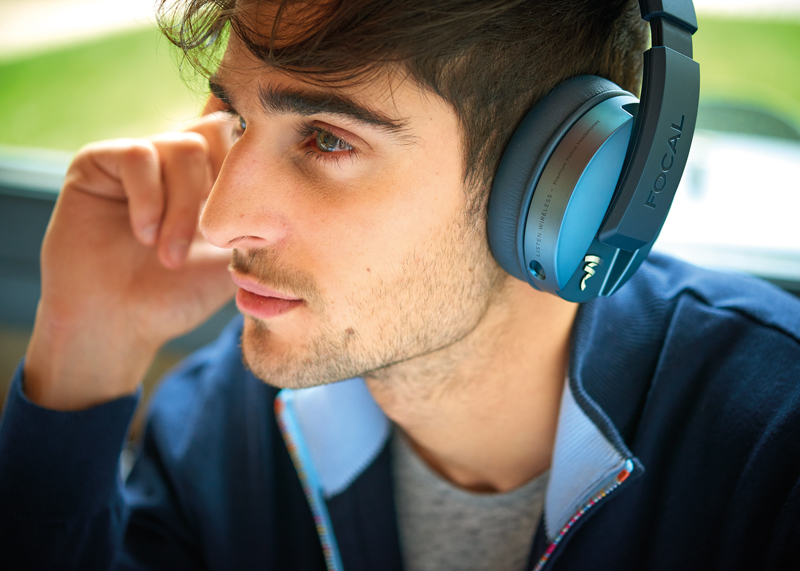 Focal is a company that prides itself on sound quality and the Listen Wireless definitely reflect the company’s sound-first approach.